On Wednesday, October 22nd, the annual First Candle Charity Gala, supporting the education, advocacy and research of healthy pregnancies and babies took place at the stunning Guastavino’s here in New York City. The beautiful event held a live and silent auction with proceeds benefiting First Candle’s meaningful mission. 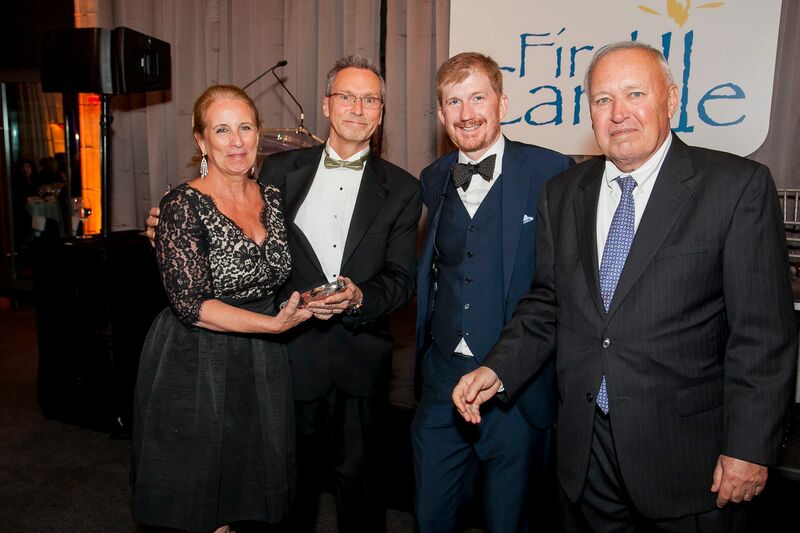 We were honored to attend on behalf of Regal Lager, recognized at the event as one of First Candle’s outstanding supporters. 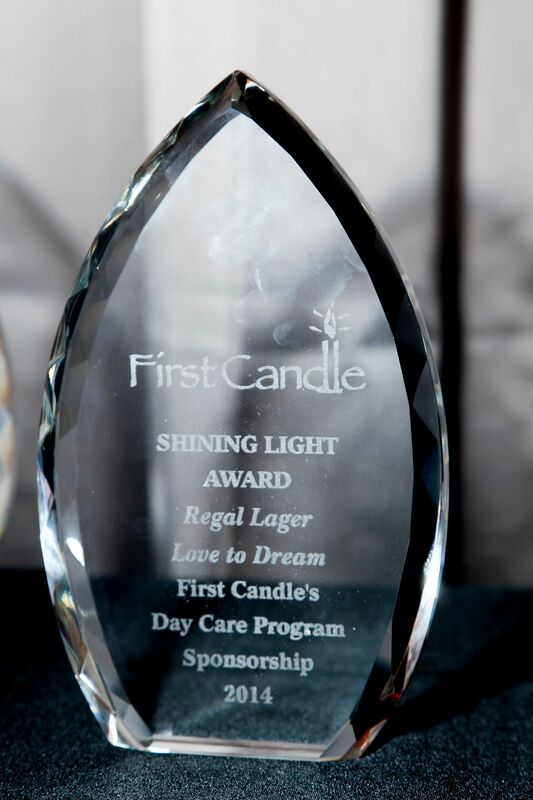 Along with Australian baby swaddle company Love To Dream, Regal Lager provided a $25,000 grant to launch First Candle’s Safe Sleep Program. The program will implement safe sleep education in day care settings nationwide via a curriculum and web series. In addition to Regal Lager, a few other companies including All Baby & Child, Delta Children and the Boppy Company were recognized for their creation of educational programs in the safe sleep arena. An incredibly touching moment occurred when guests were presented with a cupcake, illuminated with a single candle. Guests were then instructed to collectively blow out the candles, signifying hope for a future of healthy babies everywhere. To learn more about First Candle and their important mission, visit firstcandle.org.